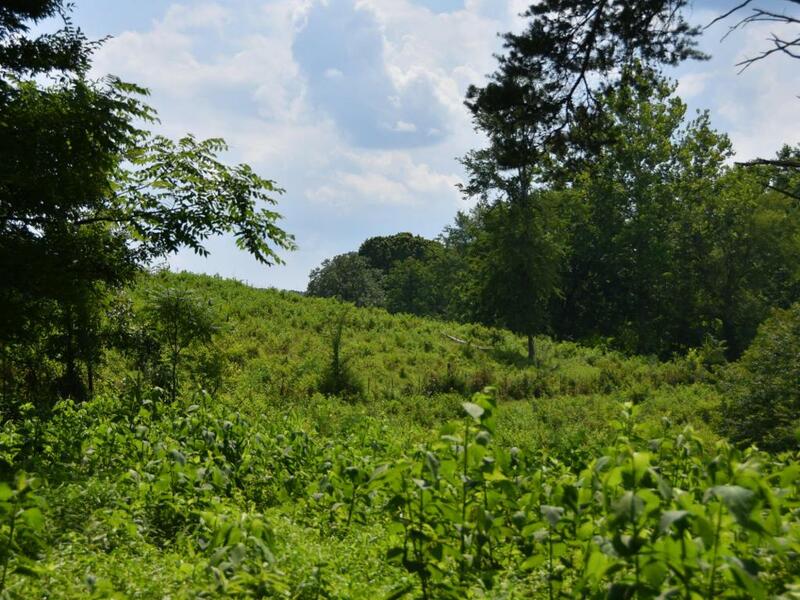 OVER 5 ACRES LAKEFRONT IN HARDIN VALLEY! BRING YOUR HORSES! 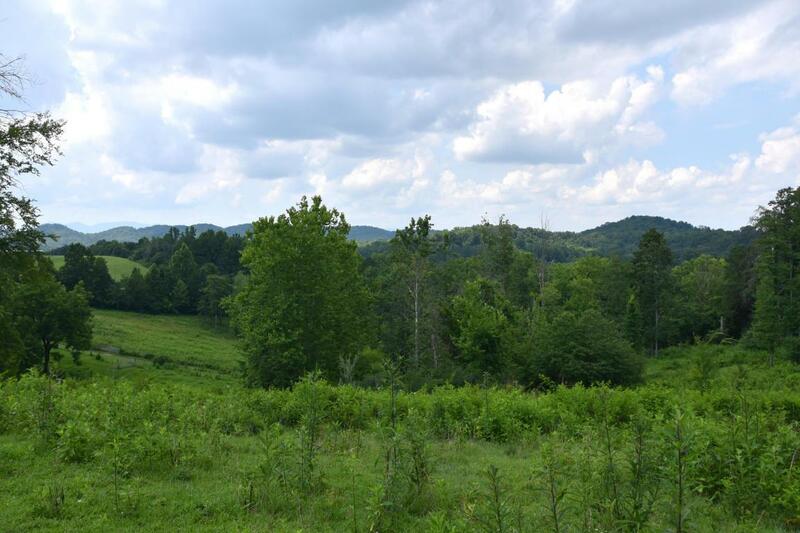 Located in a quiet country setting in an up-and-coming area, this gorgeous wooded property provides a wonderful place to build your custom dream home. This property can be subdivided. 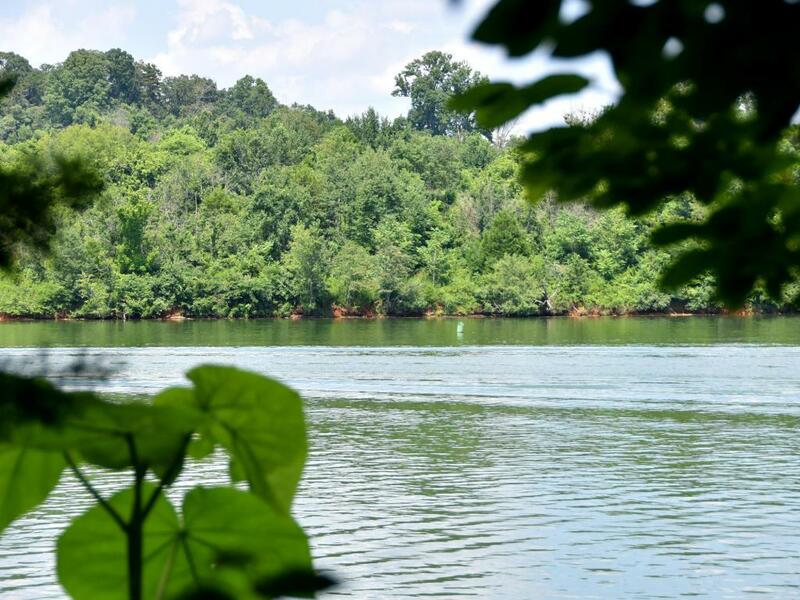 It offers serene views of Melton Hill Lake and is within walking distance from Melton Hill Park. Located within minutes of Hardin Valley Schools and Pellissippi Pkwy. Easy commute to Oak Ridge! 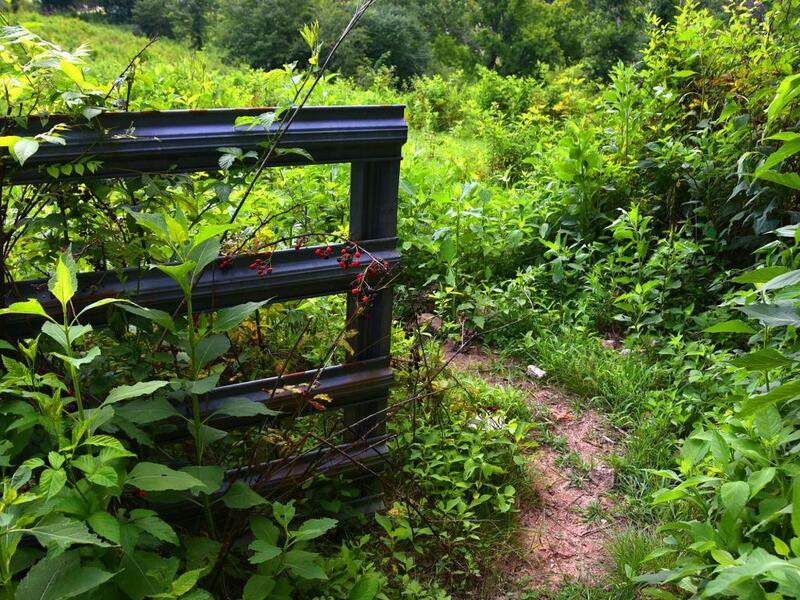 12.25 acres are available across the road from this property. Contact the listing agent for details. Listing provided courtesy of Holli Mccray Home Marketing Group Keller Williams.